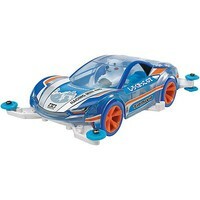 Shop online for 11 mini 4wd at discounts up to 20%. 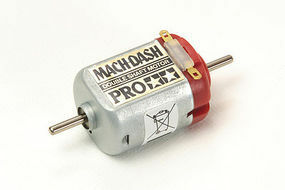 This is the JR Mach-Dash Motor PRO Mini 4wd Part by Tamiya. 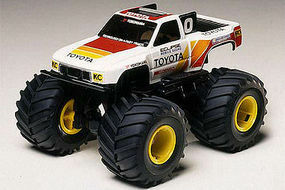 This is the 1/32 Monster Racer Mini 4wd Car by Tamiya. This is the Mini 4WD Pro Dash-3 Shooting Star Model Kit by Tamiya. Modeling skills helpful if under 10 years of age. 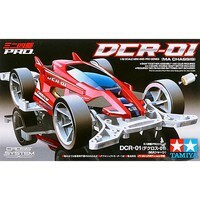 This is the 1/32 Scale JR DCR-01 - MA Chassis Premium Model Kit from the Mini 4WD Pro Series by Tamiya. Modeling skills helpful if under 10 years of age. 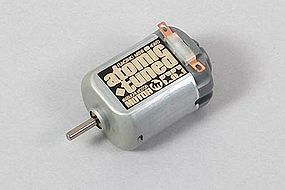 This is the JR Atomic-Tuned Motor Mini 4wd Part by Tamiya. This is the 1/32 Scale JR Silwolf - MA Chassis Premium Model Kit from the Mini 4WD Rev Series by Tamiya. Modeling skills helpful if under 10 years of age. 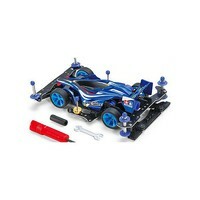 This is the JR Hyper-Dash 3 Motor Mini 4wd Part by Tamiya.